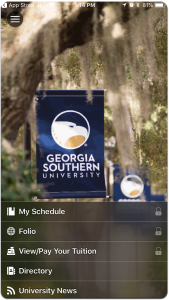 Mobile applications give you convenient access to many services at Georgia Southern University. With access to online course materials, campus maps, and other applications, staying informed is as close as your fingertips. 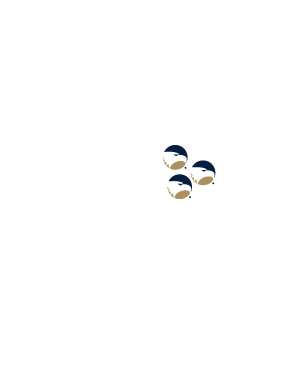 MyGS Mobile is the official app for all things Georgia Southern University. Students use the MyGS app to keep up with their course schedules, pay tuition and fees, view holds, and locate classes. 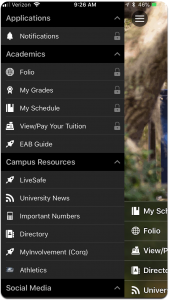 MyGS Mobile is also a great resource for University news, Athletic information, and campus maps, making it a popular download for faculty, staff, fans, parents, and visitors. This app is available for iOS and Android… and it’s free! Please follow the steps below or download the more detailed instructions to register for classes. In MyGS Mobile, open the navigation menu at the top left of the screen. Select a campus location under the Registration menu. Sign in using your MyGS credentials. Tap the cart in the lower left of the screen. Note: Some functionality that is available in WINGS, including waitlisting, is not available via the MyGS Mobile app at this time. If you need to use these features, we recommend that you use WINGS on a computer to register for your classes. Please follow the steps below or download the more detailed instructions to drop a class. Tap the registered button in the lower right of the screen. Click the “Drop” button at the bottom of the screen. Note: You cannot drop all of your classes using the MyGS Mobile app. For more information on dropping all of your classes, contact your advisor. Android has the Google Play Store and iOS has the App Store. 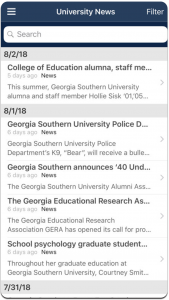 Georgia Southern has the Georgia Southern App Store! 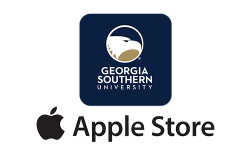 The Georgia Southern App Store is a collection of mobile apps recommended for students, faculty and staff. 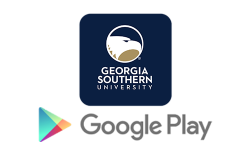 You can easily install the Georgia Southern App Store on your Android or iOS phones and tablets from MyGeorgiaSouthern. Once installed, browse the apps recommended for you and choose those you want to install on your device(s). Click the link below to download the App Store. Note: On iOS and Android devices, the GS App Store will install in the background once you click Install. If you’re stuck on a blank page, just close the browser window (e.g. Safari or Chrome) and return to your home screen to open the app. Have questions about MyGS Mobile or need assistance? Our MyTechSupport staff are happy to help. Please contact us by calling (912) 478-2287 or by using any of our other contact methods.